Hey all! 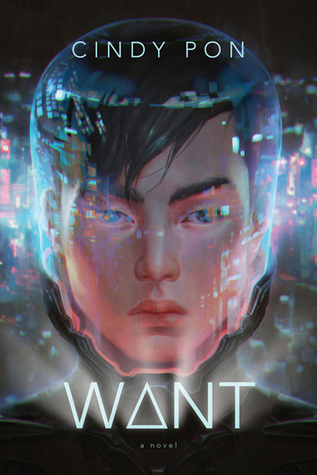 Our book for group discussion at Rich in Color next month will be Want by Cindy Pon. I am beyond excited for this sci-fi thriller set in Taipei, and hope you’ll join us for the discussion in August! We’ll post our discussion on August 9th. Be sure to grab a copy of Want and read along. See you then!